Chicago Advertising Federation’s (CAF) 2018 American Advertising Awards honors the best in advertising in a variety of categories. The winner announcement took place in the organization’s first virtual awards show held this past month. 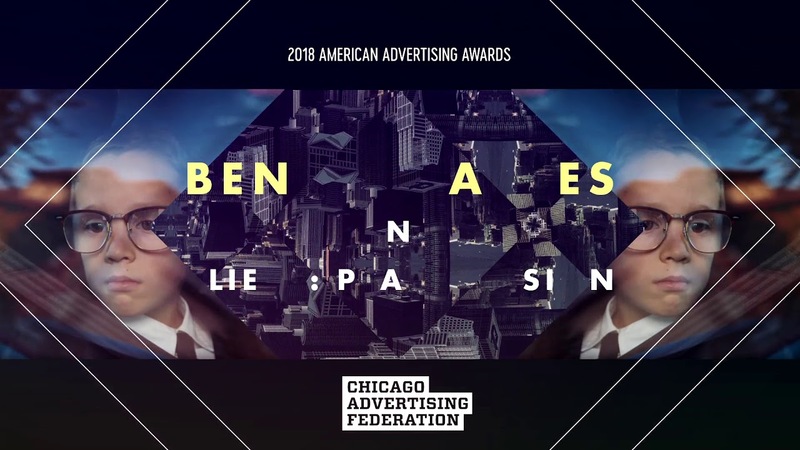 CAF, with the help of Digitas, Cutters Studio and Genuine Music Company, produced the virtual announcement sharing this year's Silver, Gold, Best of Category, Agency of the Year, Client of the Year and Best in Show. Below is a list of the creative and talented winners. Details of all winners can be found on the CAF website.